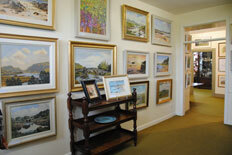 The Gallery is family owned and run and exhibits a large selection of traditional and contemporary oil and watercolour paintings. 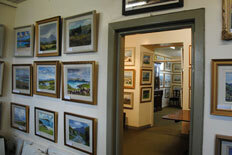 Many of the artists we represent have exhibited here continuously for 20 years and more, so we know them and their work well. 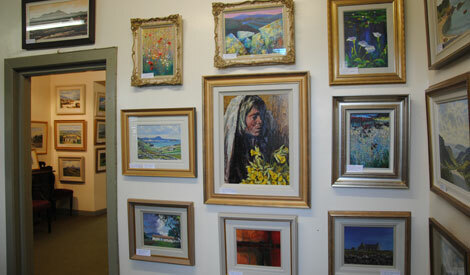 We are especially proud to be able to display some of the best watercolour paintings available in Ireland.